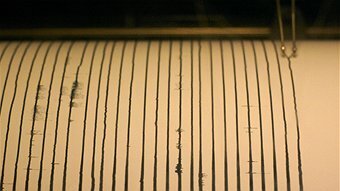 The earthquake that struck South Australia yesterday is now believed to have been of 6.1 magnitude. A major aftershock/earthquake has struck Christchurch, causing more damage to the devastated city. The Christian Telegraph is reporting that church buildings were destroyed in the recent earthquake that struck Burma. Twenty Five people were killed in the building and another fifty were injured.